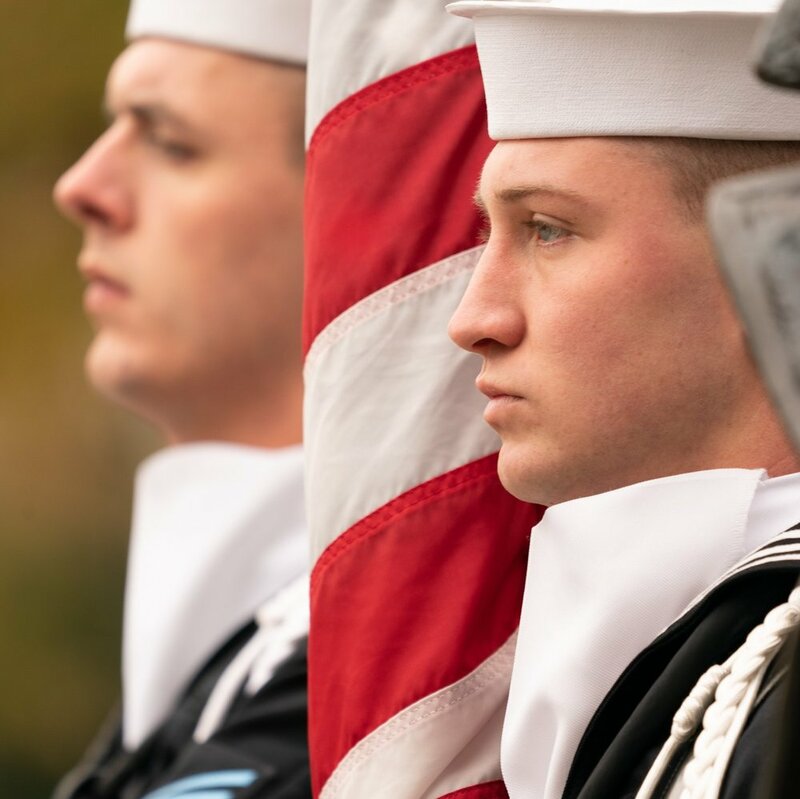 The United States Navy Memorial's mission is to Honor, Recognize, and Celebrate the men and women of the Sea Services, past, present, and future; and Inform the public about their service. 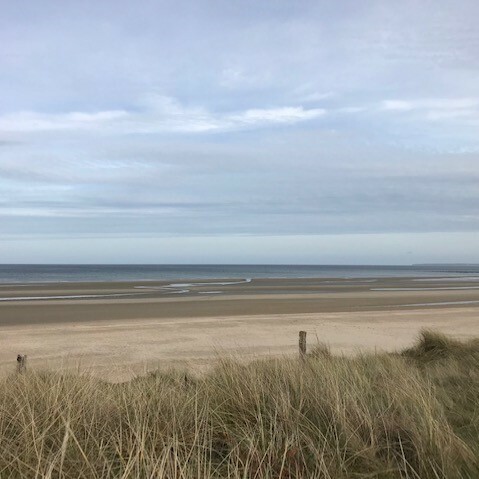 Help us commemorate Normandy’s historical significance and the largest seaborne invasion, led by the US and her allies, in history. Express your appreciation for someone special. Pay tribute to a service member or loved one in your life by making a gift in their name. Help us tell the Sailor story for generations to come! Add yourself, a fellow shipmate, or a loved one to the Navy Log.